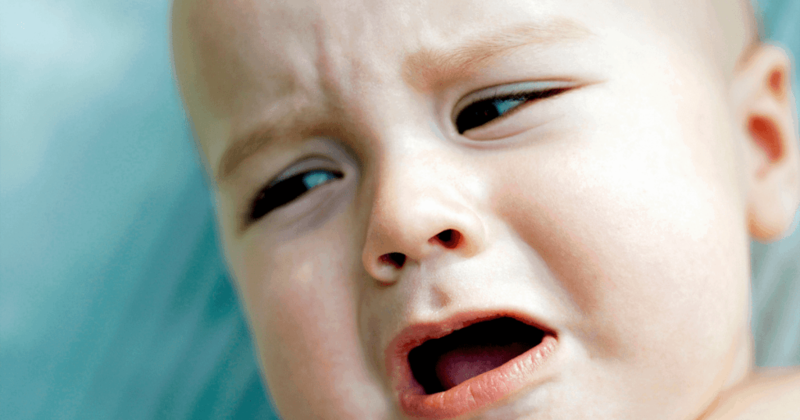 You are having a ruff day with your toddler throwing another tantrum, trying to maintain your cool without having a melt down as well. Sleep deprived and overwhelmed you comfort your little one as much as you can but they seem unresponsive to your cuddles and telling them it is okay. 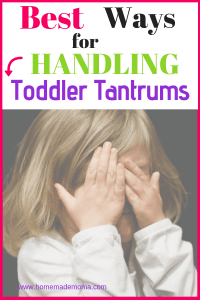 Inside you want to yell and freak out with them but know this will only end in more tears, how are you suppose to deal with toddler tantrums so they don’t end this way? Does this sound like you on a daily basis? I know the feeling it is hard to handle some days especially with other things that are stressing you out. We as parents have a tough job training and caring for these little people so that one day they will be wonderful caring adults that succeed. I have done a lot of research in this area as a mom, knowing I lack the understanding of why this happens and how to fix it. I was pleasantly surprised at what I found out, first you have to understand how babies especially a one and a half year old look at the world and think. They are not like us and some thought processes have not developed yet. When we say that they can’t have something right now it means to them that they will never have it. Little ones live in the now and don’t know logic or what will be later, it is black and white to them. Knowing this helps to be more sympathetic to the situation. Also the emotions running through them that change with the wind is how they learn to understand how to deal with feelings and what to do with them if properly explained and dealt with by us as parents. Which is a scary thought! 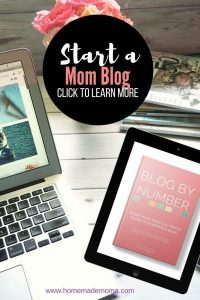 There are a few things you can do that work what I have found in my son is when I don’t acknowledge what he is trying to say or what he is pointing to and wants results in a meltdown. Being understood and listened to is a big thing for an almost 2 year old. Knowing what might set off your child and removing it from the area helps too. It could be a toy that they get frustrated with or your cell phone they want but can’t have. Whatever it is remove it from sight. 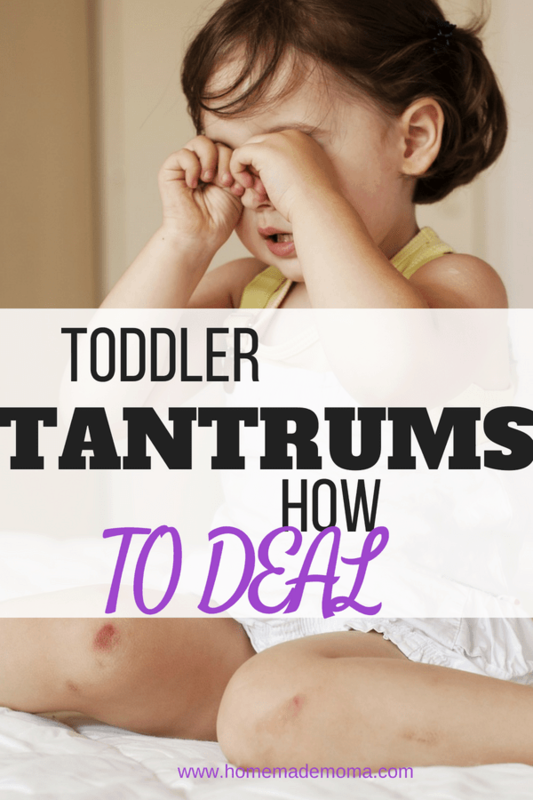 What do you do when the tantrum is happening? Knowledge how they feel and talk calmly about it, this helps them feel understood and may curb the tantrum. You are the parent and roll model so they will be watching what you do when things don’t work for you so be calm and show them by example how to handle it. 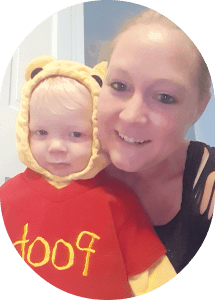 Know that this is a phase and it will get better from here so you aren’t stuck in this forever and you are not alone many of us parents are in it together. Reach out to a friend and talk it over if you are having struggles with it maybe they will have a suggestion that will work for you. Not all kids are the same what works for one doesn’t always work for another so be creative and also consistent with things and you will be fine. Know that what you do one day for your little one for example let ting them sleep in your bed, they will expect every time so try not to form any bad habits like that. You can do this, God only gives children to those of us that have no clue but he has full confidence that we are capable. Pray a lot for your kids and yourself for help with these tough phases and take a few minute break so that you won’t melt down too. Maybe have a babysitter or grand parent for a few hours just for a little get away and peace of mind.